Archdale Funding’s team has set out with a common goal; to provide best in class business purpose financing to real estate investors nationwide. We founded Archdale Funding on the belief that relationships are vital to success. Our experience and industry knowledge have instilled in us a passion to ensure every client and referral partner receive exactly what they deserve….simplified, common sense lending with a focus on doing what’s right. Minimum 3 months interest required irregardless of payoff date. 0.5% of total loan amount for each 30 day extension granted. All general information presented here is for informational purposes only and is not intended to represent a commitment to lend on the behalf of Archdale Funding. Must inquire for details as they pertain to your deal. Every borrower and loan situation is different and will be treated differently and appropriately so as to satisfy our underwriting guidelines. We make it a priority to ensure best effort is always applied to satisfy the needs of every client. Archdale Funding was established to capitalize on inefficiencies in the fragmented residential investor loan origination business. Archdale Funding has recognized that residential developers can’t wait for the burdensome and rigid bank loan approval and funding processes. Further, many non-bank private lenders are often thinly capitalized with poor and inefficient origination and servicing processes. In addition, the majority of the US housing market is aging, leading to a constant need for development and re-development of housing stock to meet current living standards of the US population. Andrew DeSorbo is President of Archdale Funding. He leads the day to day activities of the firm along with overseeing the sourcing of trading partners and business opportunities for Archdale Funding. Prior to co-founding Archdale Funding, Andrew was a Director at Man Global Private Markets (Man GPM), which is the private markets division of Man Group, LP, the publicly traded (LON) international hedge fund and investment management firm. At Man GPM, he was primarily responsible for deal origination, negotiation and structuring. 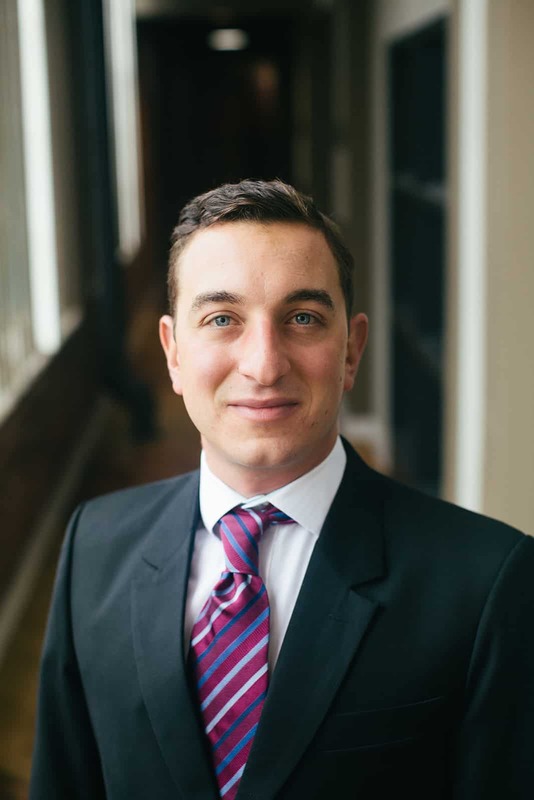 Andrew is also an attorney and prior to his time at Man Global Private Markets he owned and ran his own law office focusing on corporate transactional matters. Andrew has also been involved in real estate as well and has renovated and sold over 20 properties and owns a small rental property portfolio. He obtained his J.D. from Tulane Law School and his undergraduate degree from George Washington University. Kyle Major is Senior Vice President, Head of Originations at Archdale Funding. He leads the sourcing and loan origination activities for the firm. Kyle has 8 years of experience in real estate financing that stretches across both the residential and commercial markets. With a strong focus on building relationships he has originated over $250 million in loans throughout his career. Kyle began his mortgage lending career with Wyndham Capital in Charlotte, NC in early 2011 and quickly became one of their top originators nationwide. After Wyndham, Kyle joined a Blackstone subsidiary to originate and structure transactions in the single-family investor loan space in 2014. In his most recent role, prior to joining Archdale Funding, he was positioned as the in-house Mortgage Consultant for Allen Tate, the largest real estate brokerage firm in the Carolinas. 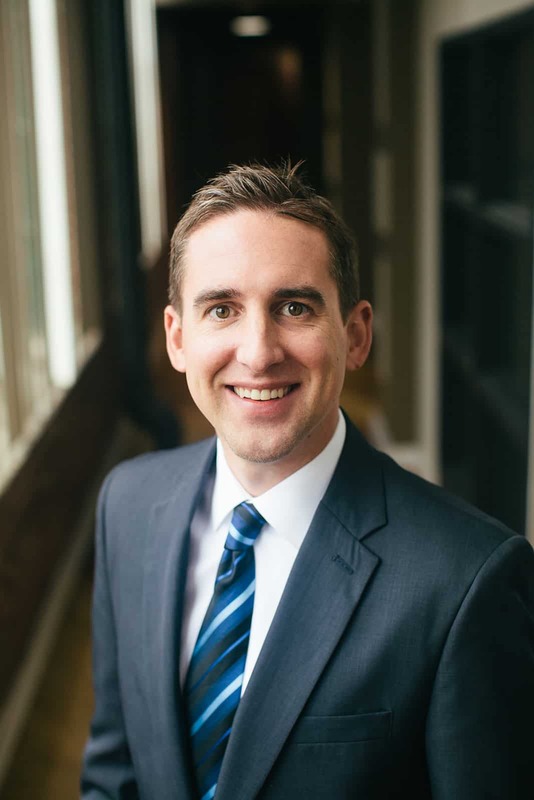 Kyle holds a BBA with a concentration in Personal Financial Planning and Economics from the Haworth College of Business at Western Michigan University. Annamarie is an associate in the loan servicing and administration department of Archdale Funding. She is involved in the support and administration during a loan’s life cycle. 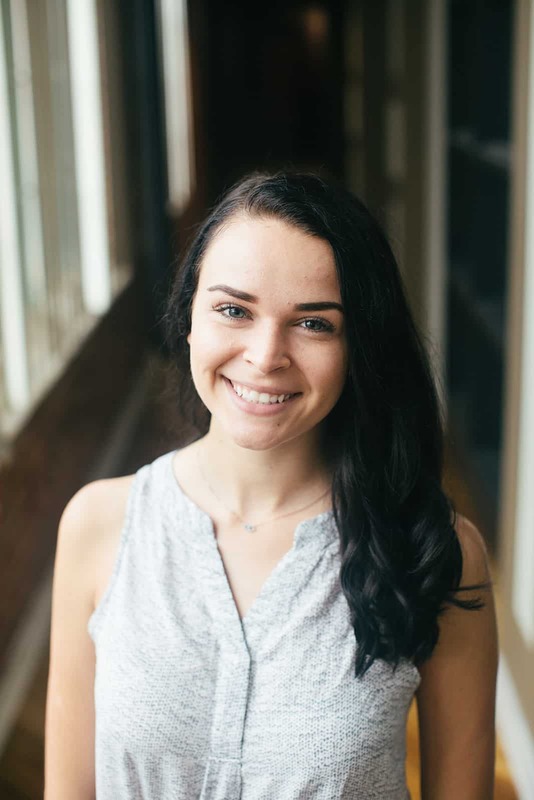 Annamarie is currently finishing up her studies at University of North Carolina at Charlotte with a focus in communications.